German chocolate company, Schokinag, has completed its new solid chocolate production line following a major investment project. 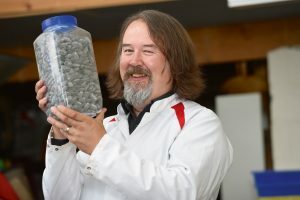 The new chips line, which includes a bulk packing line and has a production capacity of 3 tonnes per hour, went live in December 2018, while a new production line for white chocolate with significantly increased capacity of approximately 90,000 tonnes per annum is due to start operating in March 2019. Mannheim-based Schokinag was was acquired by two Dutch investors (unnamed) in 2016, and since then has made an investment of €10 million in the company to expand its production. 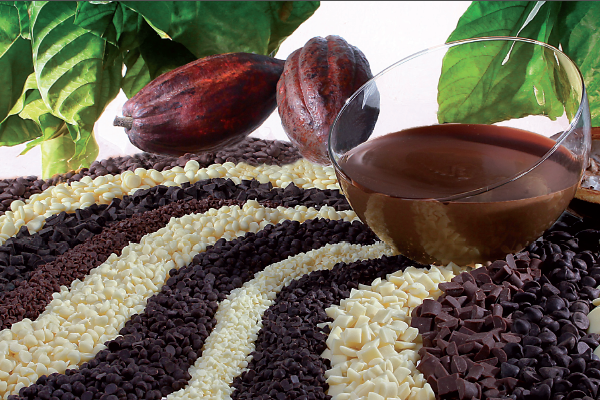 The projects were developed in order for Schokinag to better serve its industrial and artisanal customers, offering them a wider range of chocolate chips, chunks, liquid chocolates and other chocolate products. 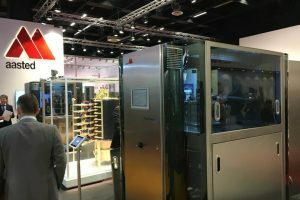 “It has been a major investment for us, which we put and still are putting a lot of work and care into”, said managing director Rolf Eiermann. 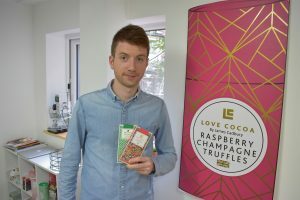 “The subsequent increase in capacity, together with our highest product quality, further improved efficiency and a brand-new packaging to be introduced this spring, will allow us to offer an even wider range of chocolates to both industrial and artisanal users”. Established in 1923, Schokinag has been manufacturing chocolates for more than 90 years and is now recognised as a key manufacturer of industrial chocolates in Europe.